Regular adjustable ball caps with custom logo. No cost for digitizing from your camera ready artwork. No shipping charges. We deliver to you in Nashville. Whether you need hats for a birthday party, 300 promotional baseball caps for a business convention, or 5,000 golf hats for a road tour, our the Outdoor Cap factory is equipped to do the job right and on time! 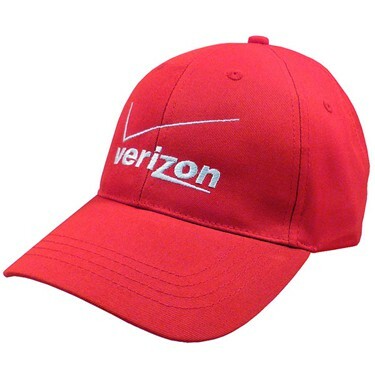 We offer dozens of cap styles. Free preproduction caps before your place final order. Many suppliers sell caps, but we sell them cheaper. Call for a quick quote.